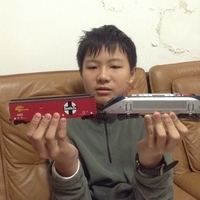 News articles about rail vehicles across the world. 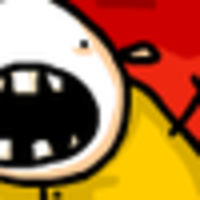 Please don't forget to add link to source. CRH2H cars built by CSR Sifang having been moved from China by sea to Rotterdam, and thence by barge to Wien. 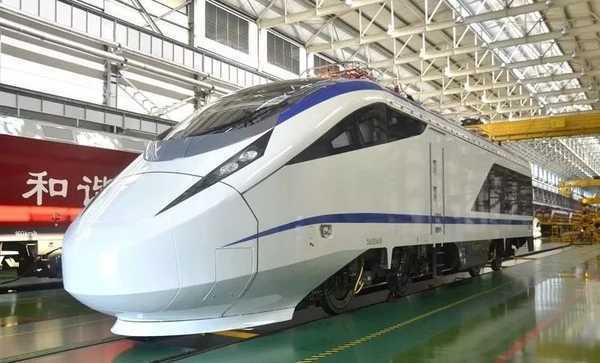 The two vehicles were destined for the RTA Rail Tec Arsenal climatic test centre. 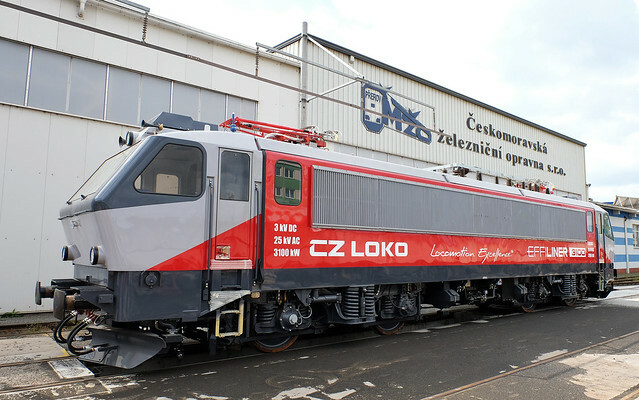 Czech rolling stock manufacturer CZ Loko has delivered the first EffiShunter 500 shunting locomotive, with a second to follow shortly. 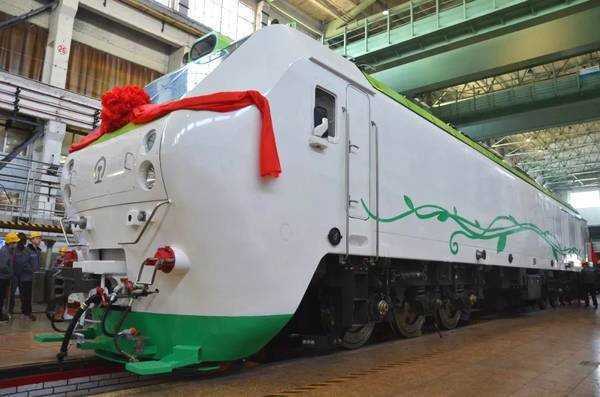 The Bo-Bo design retains the underframe and bogies of the ČKD-built Class 740 locomotive, but is otherwise newly built to the customer’s requirements. It powered by a 522 kW Caterpillar C18 engine meeting EU Stage IIIA emission standards, with AC-DC transmission and electronic controls from MSV Elektronika. 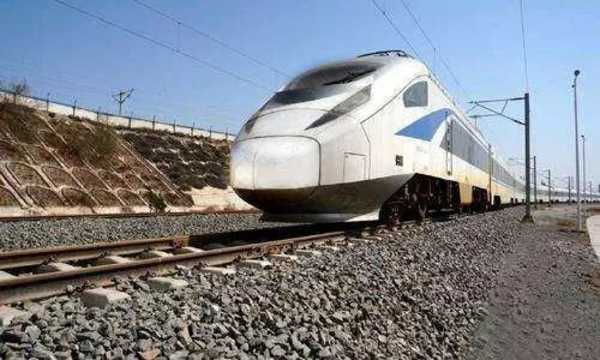 It has an overall length of 13 820 mm, weighs 72 tonnes and has a maximum speed 80 km/h. Locomotive 723.701 was delivered to the Třinecké Železárny steelworks in late 2015. The second locomotive was bought by Naftna Industrija Srbije Novi Sad of Serbia and scheduled to be delivered in the first quarter of 2016. Former SNCB 1203 , now overhauled in the Czech Republic at Prerov and displays CZ Loco on the side. A new life awaits, perhaps it will be better appreciated here than in Belgium. 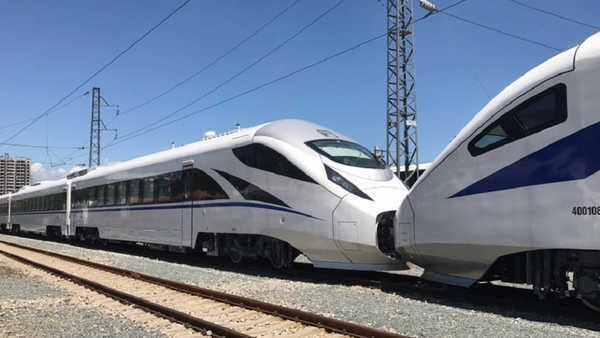 @ter CRH2H is a model specially designed for cold and sandy areas along the Lanzhou-Xinjiang high speed line.